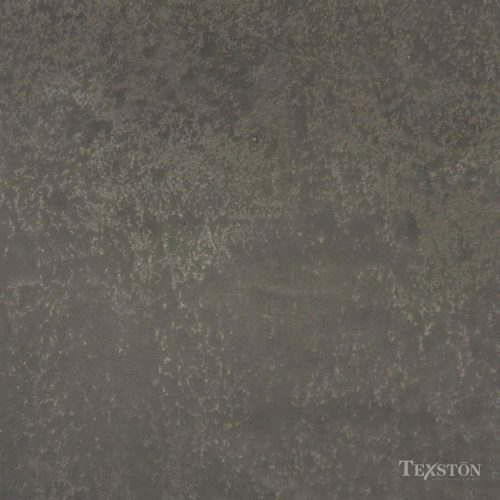 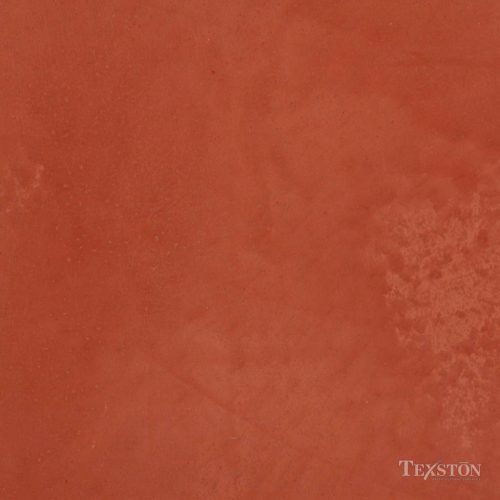 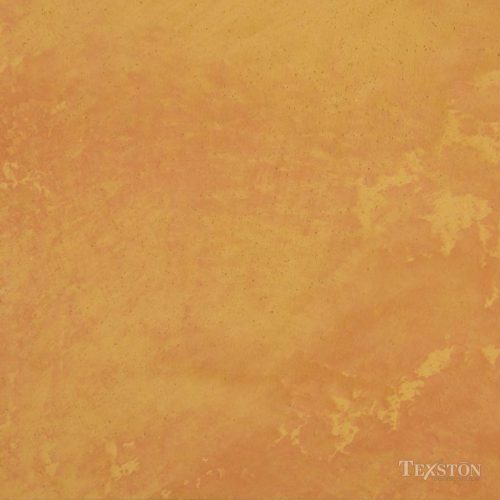 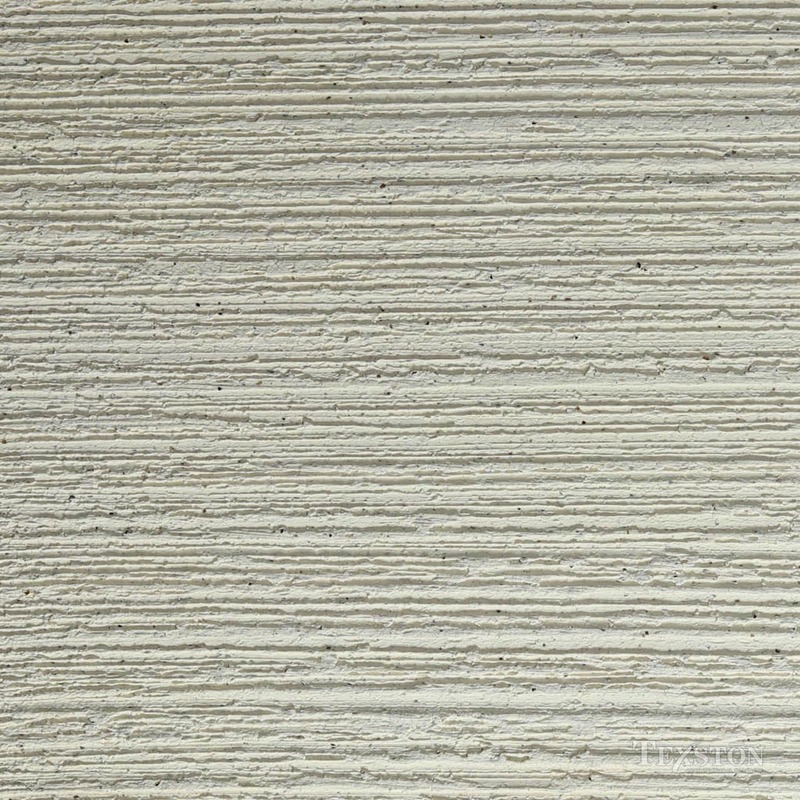 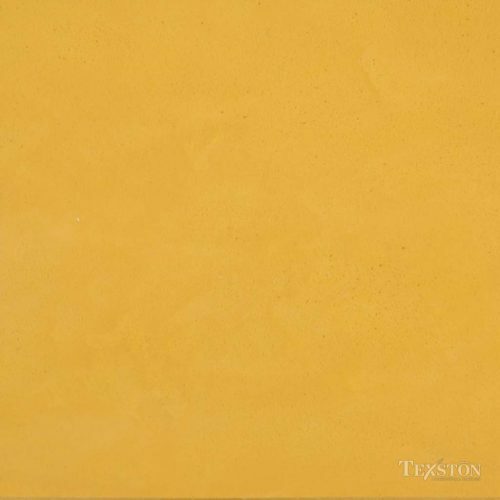 Marmorino is a coarse, aggregate, aged-lime paste plaster that is a result of the combination of lime putty, marble flour, and washed sea sand. 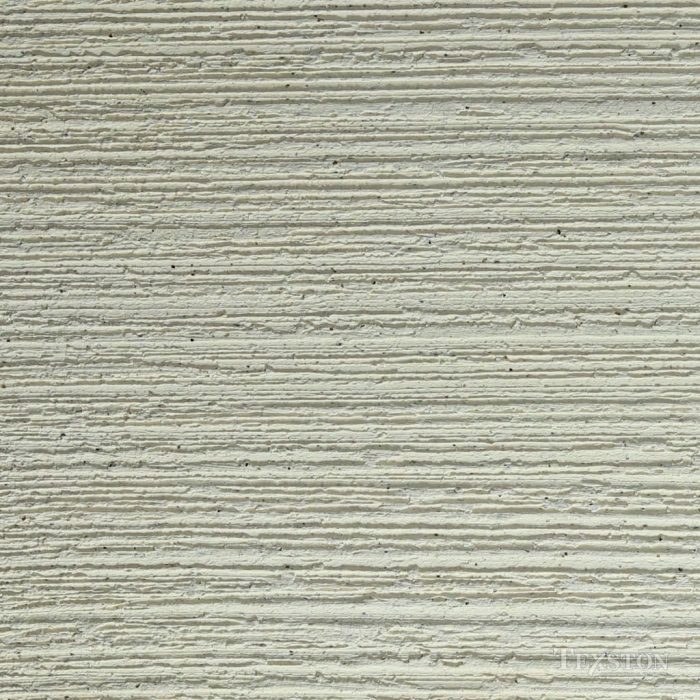 The name “Marmorino” derives from the Italian word for marble. 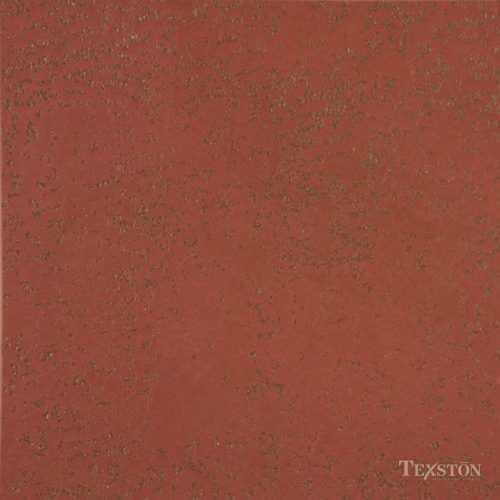 The installed product can range from an extremely rough, matte, crackled finish to a smooth, high sheen leathery feeling finish. 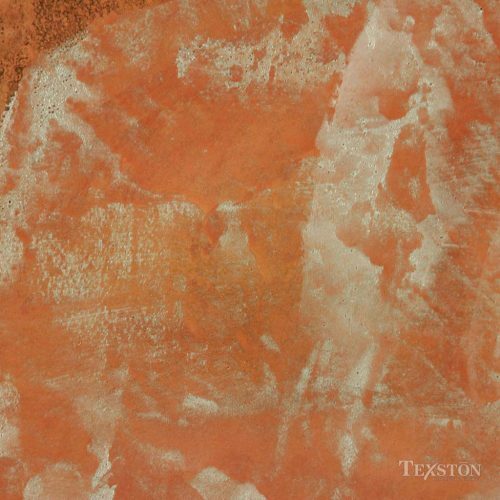 The color of the Marmorino can range from uniform to extremely mottled and burnished.